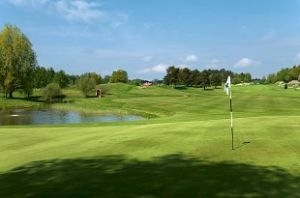 The resort’s founder named Alec Backhurst. 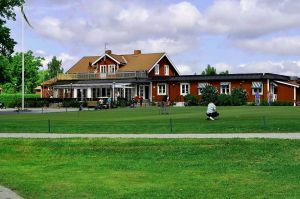 The Ulriksdals Golfklubb was built a driving range on Ulriksdalsfältet. 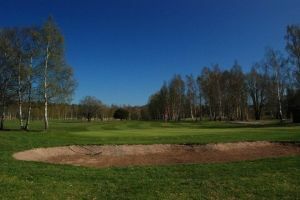 Nine holes were completed in 1972 and a further nine and thus a full 18 hole course was completed in 1975. 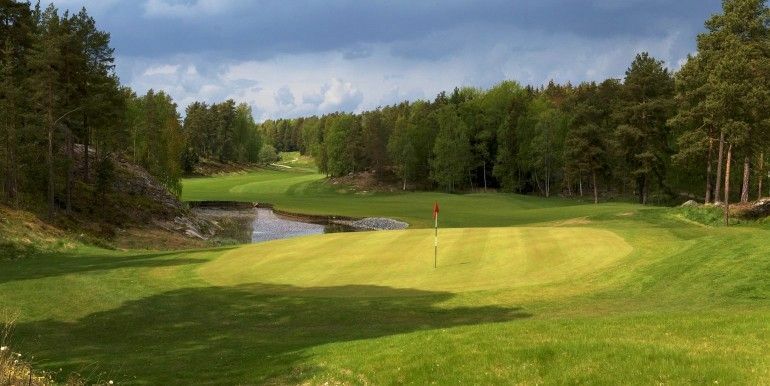 Ulriksdal Golf Club was founded in 1986 and today has nearly 400 members. 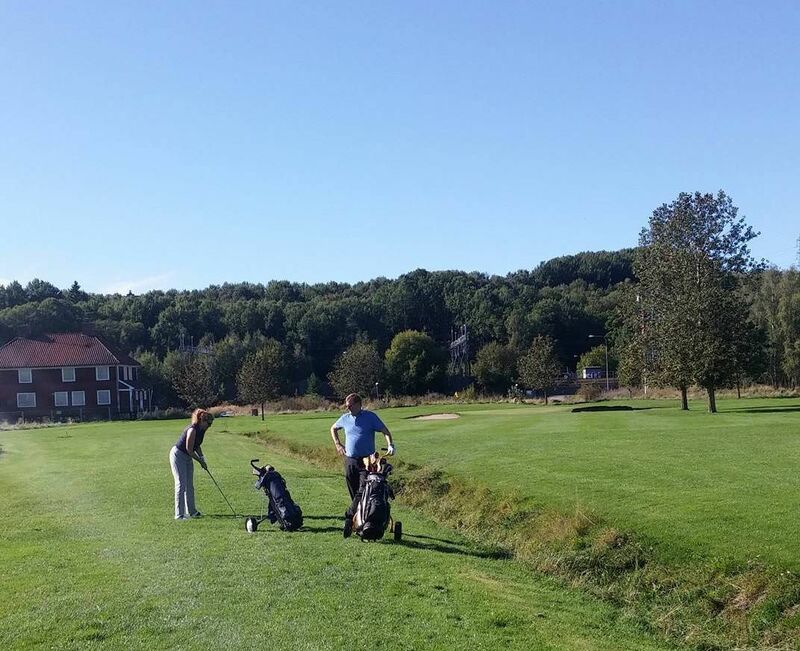 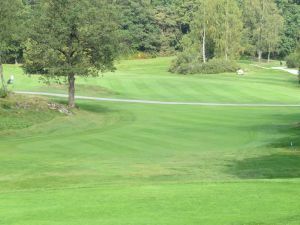 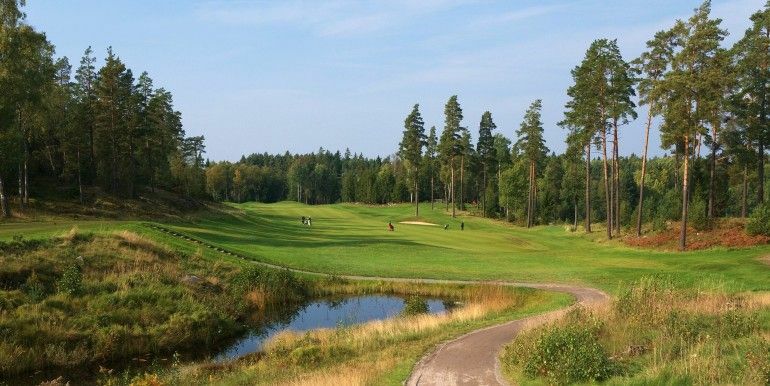 The club’s golf course is a drive from Stockholm city center just north of Järva Krog. 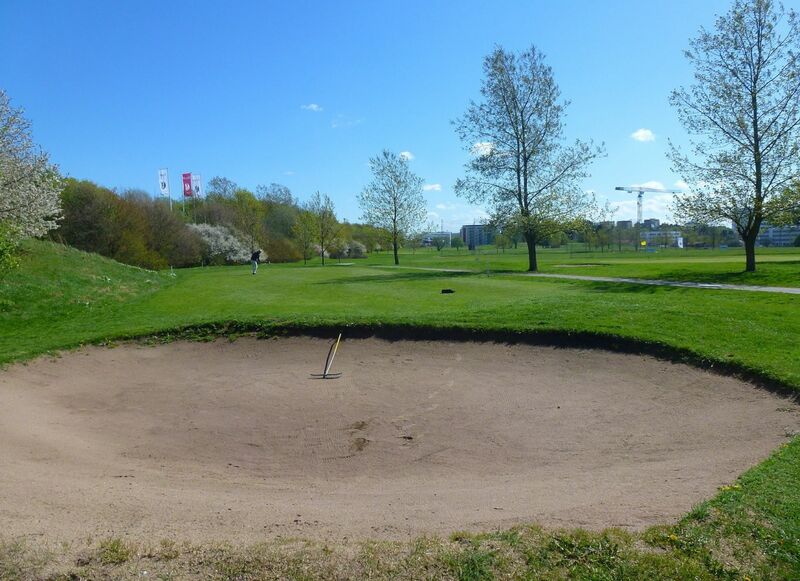 Ulriksdals Golfklubb - ULRIKSDALS GK is not yet in our pool of Golf Courses for orders.